What coaching forms, assessments and tools you need to get started. How to adopt the quickest and most efficient ways to administer your coaching business from the start to avoid mistakes. How to market your new coaching business to successfully attract clients. How to keep administration time and costs low so you can be happier and more profitable. 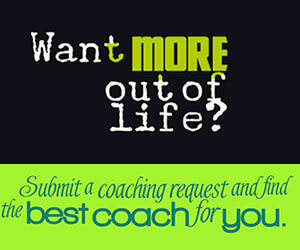 Get your new life coaching practice up and running quickly and painlessly. Find out how you can sell high ticket coaching services, but still keep it realistic. Thinking of starting a career as a coach? Learn from my mistakes first! It's important you and your client both know what you'll provide BEFORE you start working together. Eliminate the overwhelm and intimidation by learning how to choose the right coaching style for your personality. 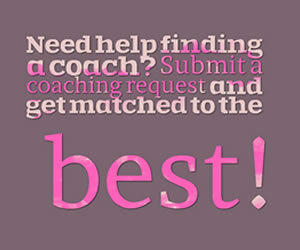 With the right kind of equipment, you will be able to start your own coaching business.